Container modification provides wind and watertight containers for sale. We also offer cargo-worthy containers for shipment all over the world. We can also offer container leasing to companies and individuals from steel containers, refrigerated containers or container offices. We are the leader in providing the design and customization of any shipping containers in Long Beach, CA and Oakland, CA. Our staff has the knowledge, understanding, and experience of what it takes to get the job done. Customer satisfaction is our number one priority. Ensure the integrity of your cargo with our container transport services. 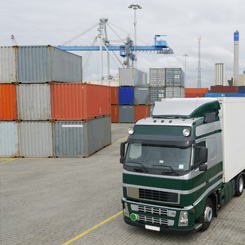 Whether its assisting in picking up loaded cargo from the port, or delivery of empty containers to job sites or your home, you can depend on us. 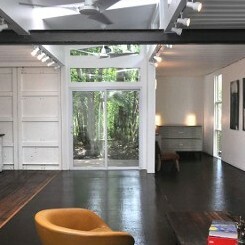 Container Modification is a family business that has been in operation for more than 25 years. Container Modification has multiple locations throughout the state of California. 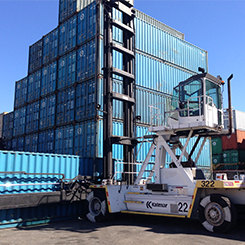 Our main facility is located in Long Beach and a second location in Oakland.In the beginning, we provided services to companies in the shipping industries and eventually got involved in Container sales and modification. Our culture and values as an organization is to build with our customers in mind. We are a trustworthy and competent team ready to serve our clients.